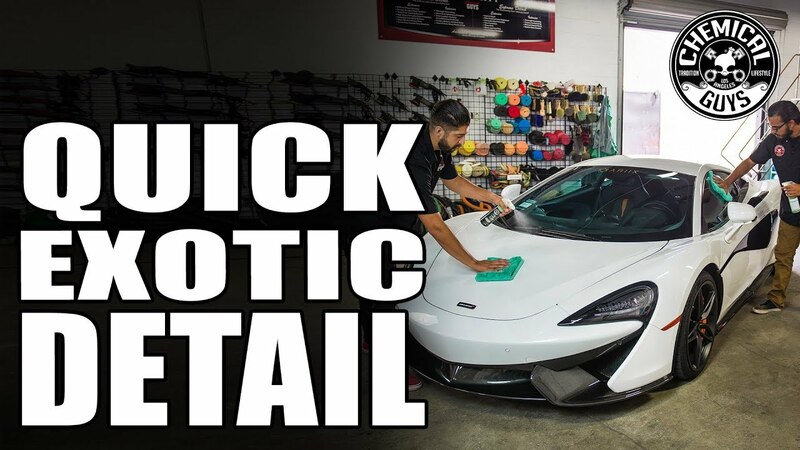 Vitalize is the unique quick detail spray specifically designed to clean, maintain and enhance ceramic or carbon based protective coatings, helping ensure the maximum protection for the longest time. Using a generic detail spray on any protective coating can push abrasive particles into the coating surface, accelerating the degradation process. 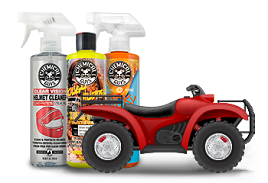 Vitalize safely removes dirt, dust, pollution, contamination, fingerprints, and water spots before they can damage the protective coating. 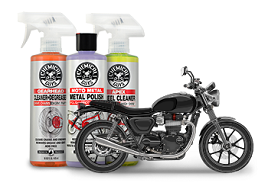 Simply mist Vitalize on top of Carbon Flex C9 or your ceramic coating to ensure the maximum level of protection. Vitalize adds protection polymers back into Carbon Flex or other protective coatings, strengthening and restoring the incredible water beading and sheeting effects. 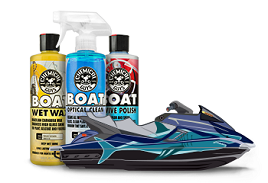 The advanced spray sealant helps protect against UV rays, contamination, discoloration, and water spots, ensuring your coating lasts its longest, all while adding a brilliant glossy shine. Use it wet or dry!